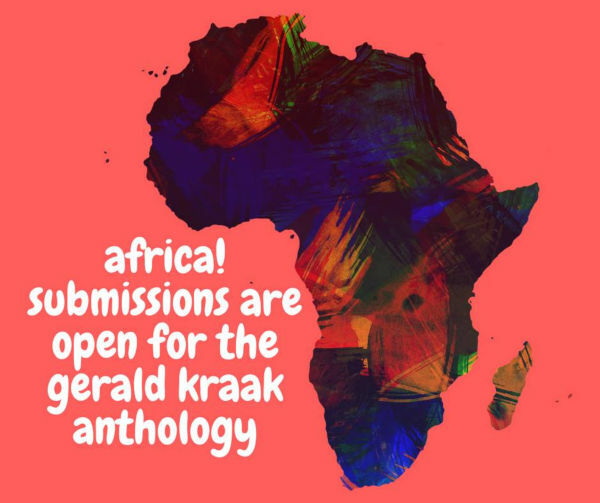 Gerald Kraak Award and Anthology: An award and anthology on the topics of gender, human rights and sexuality, for writers and photographers across Africa. Only the very best work submitted will be shortlisted and published in an anthology, with the winners to be announced at a 2019 award ceremony, hosted by The Other Foundation and attended by the authors of the top three submissions. The overall winner will receive a cash prize of R25 000. Submissions will be open from 24 May 2018 to 31 August 2018.